Let me start by saying that I'm no expert but I have studied the subject of color a bit. 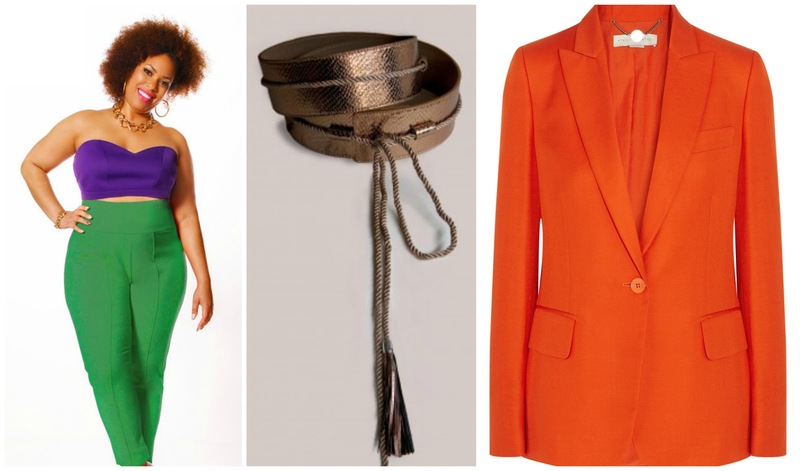 Color turns an outfit from drab to fab! My study of color began after my husband and I purchased our first home. I wanted my home to be beautiful and I really got into interior design. To be honest, interior design is my passion and I feel it and fashion go hand and hand. In the color wheel we start off with primary colors: any of a group of colors from which all other colors can be obtained by mixing. The primary colors are Red, yellow and blue. When you mix the primary colors together you come up with secondary colors. 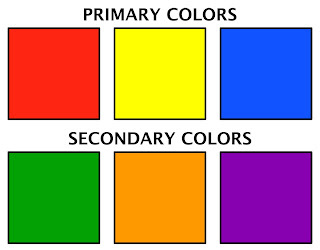 Red+yellow=orange, blue+yellow=green, red+blue=purple. 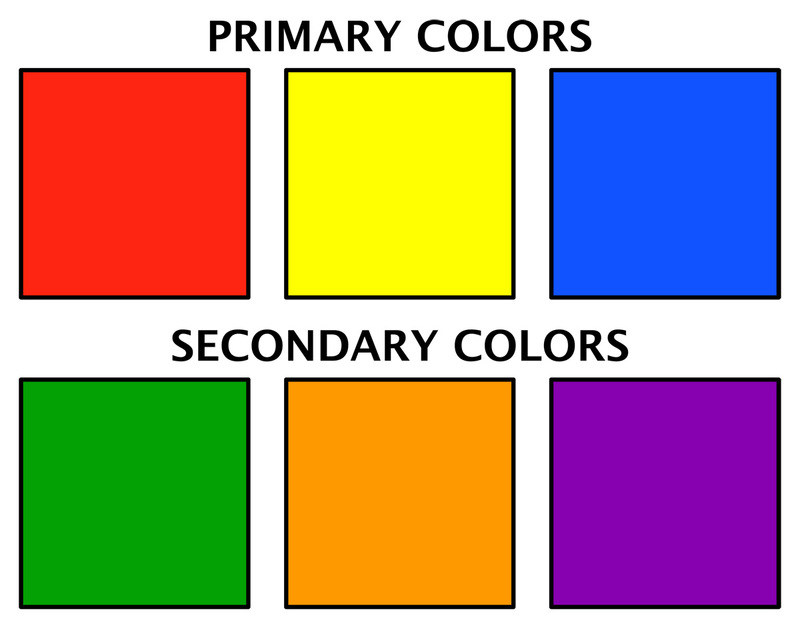 Tertiary colors are made when primary colors and secondary colors mix together. The tertiary colors are: Red-orange, yellow-orange, yellow-green, blue-green, blue-violet(blue-purple), red-violet(red-purple). 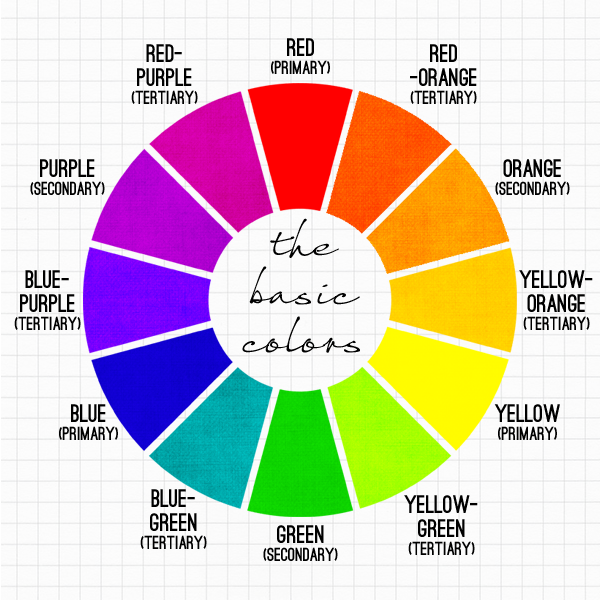 All 12 colors on the color wheel are called hues. s/n: If you are planning to paint a wall in your home, you can add white or black to a color in order to create a lighter or darker shade of the color. 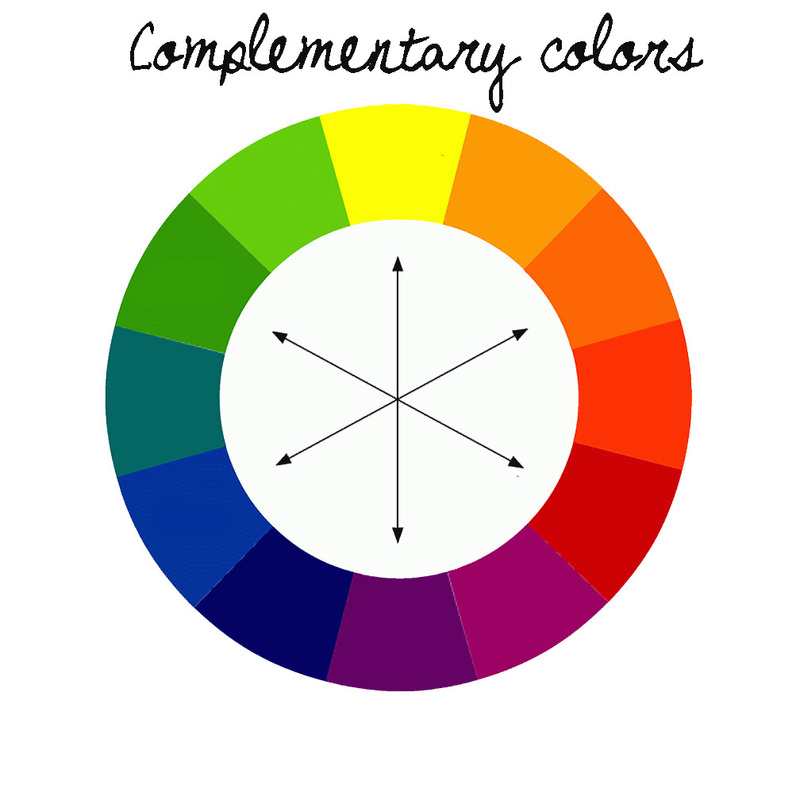 Colors that are opposite each other on the color wheel are considered to be complementary colors (example: red and green, blue and orange, purple and yellow). The high contrast of complementary colors creates a vibrant look especially when used at full saturation. This color scheme must be managed well so it is not jarring. Complementary colors are tricky to use in large doses, but work well when you want something to stand out. Here's an outfit I put together using the complementary color scheme purple and yellow. Remember the trick is to not use large doses of the same color but to make something stand out. The simplest way to do this is to use a dress as the large dose of color with small doses of the complementary color in the accessories. Dress is from SWAK. Purse and shoes are Jimmy Choo (a girl can dream). Make sure you have enough contrast when choosing an analogous color scheme. Choose one color to dominate, a second to support. 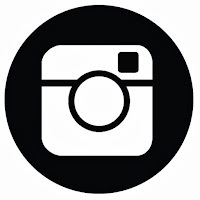 The third color is used (along with black, white or gray) as an accent. Here's an outfit I put together using the analogous color scheme. 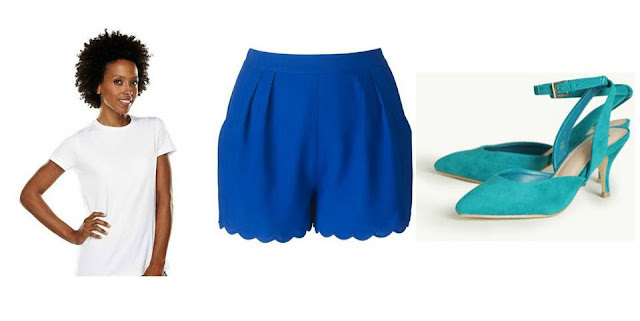 Remember that one color should dominate (blue shorts), the second color should support (teal shoes) and the third color is an accent (white tee). I feel that using black/white or gray as the accent it best. Blue scallop edge shorts by SimplyBe. White Tee by Isaac Mizrahi for QVC. Teal ankle strap shoes from Ruche. Here's another look using the same color scheme. The best part about this look is that you are getting the dominate (green) and supporting color (blue) all in one item. The white chunky sandals are the perfect accent. Both the dress and shoes are from Asos. Split complementary color scheme is a variation of the complementary color scheme. In addition to the base color, it uses the two colors adjacent to its complement. My favorite look hands down for the split complementary color scheme has got to be this one from the Gucci Spring 2011 collection. It's one of the sickest color combos to date for me! Here's are items to accomplish the look in plus! Purple bustier and green high waist ankle pants by Jibri. Metallic tassel belt by Igigi. The blazer in this photo is Stella McCartney but I found a plus version by Jones New York here at Dillard's. Now go and have fun with color!! Great post! I think I'll print it out and refer back to it, because I have A LOT of trouble with color. I tend to play it safe, and wear blues and pinks (my seasonal color scheme is Summer) combined with black, white or gray. I don't like prints, either, except in scarves. I always wondered how you figured out to put together your colorful outfits - now I know! I think it has to be innate artistic talent, too. Thanks for posting this, it's really going to come in handy! I love everything about color and color blocking is a must! It is fun to play and mix different colors! Coming here from Gabi's tweet about this post. Absolutely love your breakdown. I've never really understood all this, and it's extra helpful for styling. 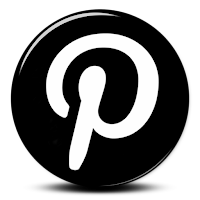 Planning to share in my weekend roundup!